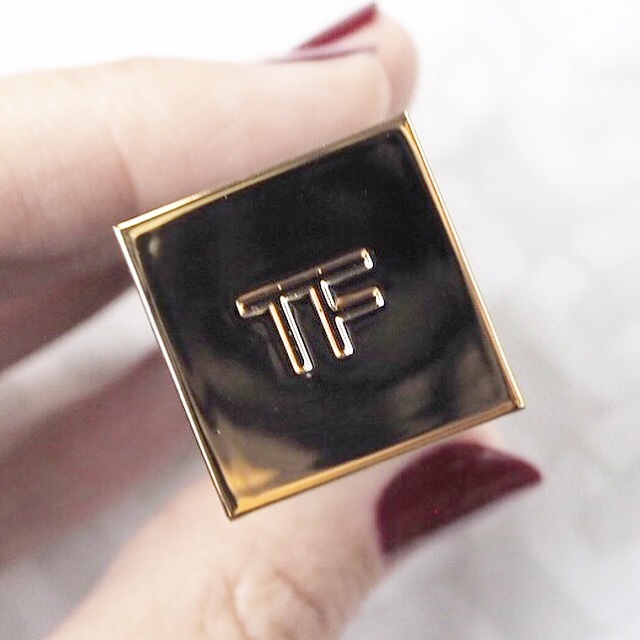 Tom Ford lipsticks have become a firm favourite over the past few months, ever since I got given a few as presents for my birthday. 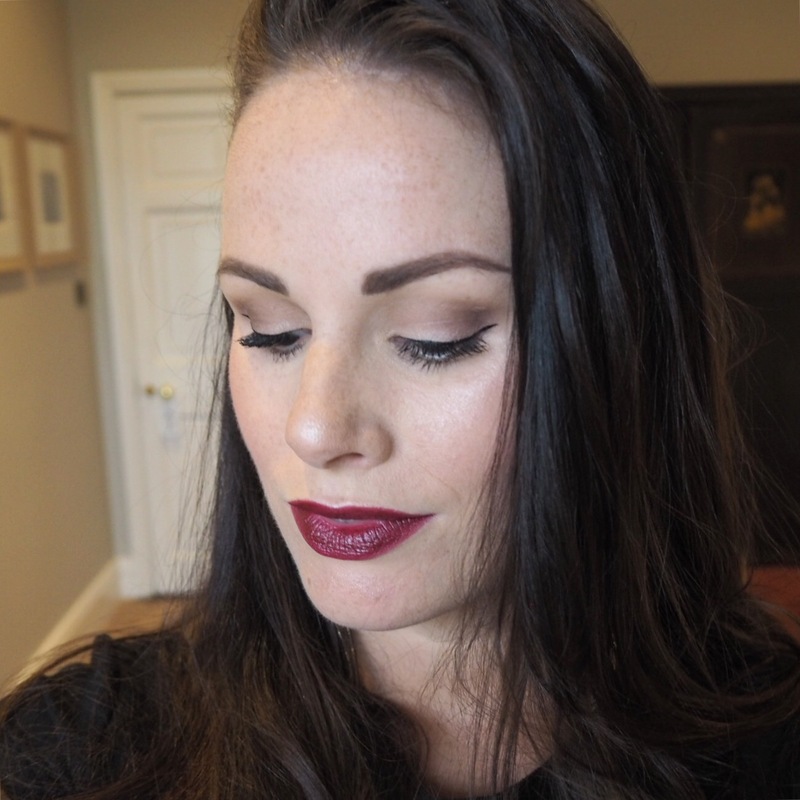 I’ve grown to adore both the pigment and creamy formula, and can clearly understand why they get the rave reviews that they do. I’ve tried several different shades from this range including True Coral and Cherry Lush, both of which I really loved, but today’s shade, Bruised Plum, is ny most autumnal shade so far. 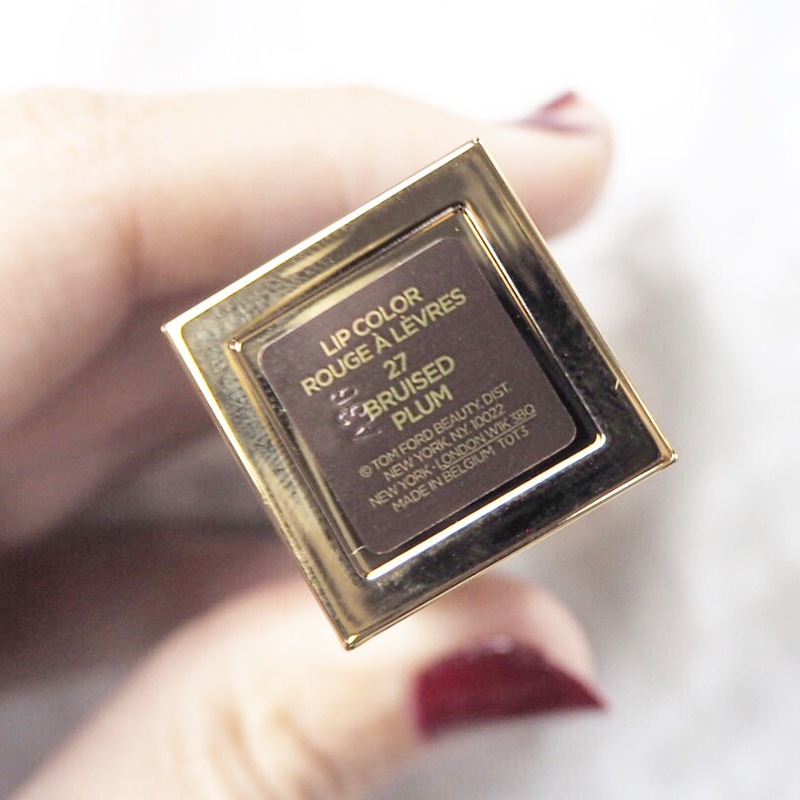 The shade is a stunning rich plum shade, dark and sultry, and I just adore the dramatic look it gives to my makeup. We were at a wedding all day and this was the perfect accompaniment for a cold crisp day. 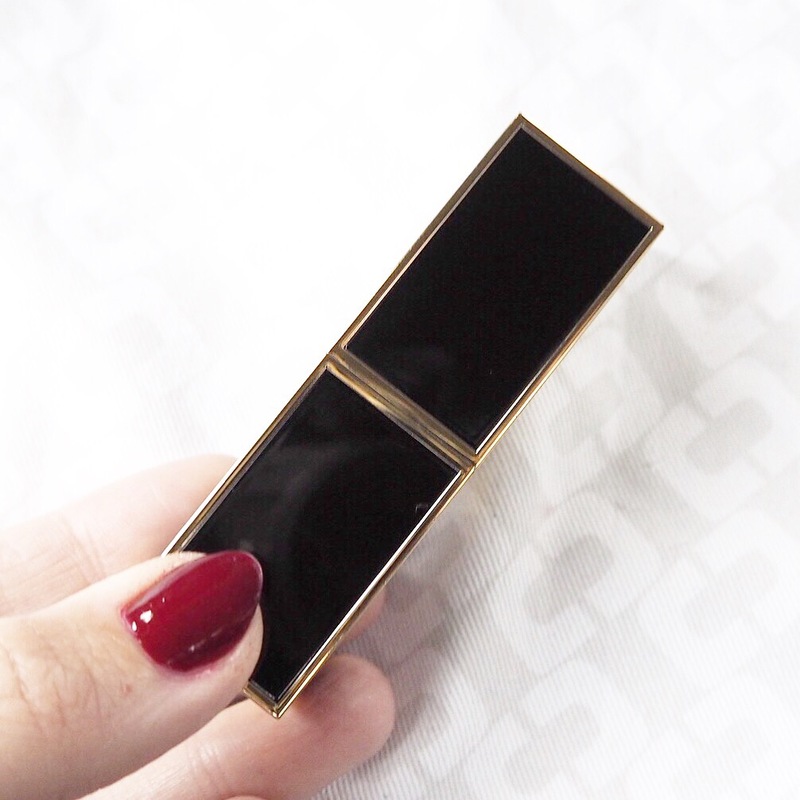 The formula of these Tom Ford lipsticks is very creamy with a slightly satin gloss finish, but there was a part of me that wished the finish of this had been more matte than gloss. There’s something about a matte finish with shades like this that make them feel even more dramatic, and I think the staying power may have been slightly better with a matte too. Now don’t get me wrong, the staying power is pretty good anyway, and the pigment is obviously intensely gorgeous too, but for the day that was in it, I think a matte would have taken it to a whole other level. With regards price point, I’m still not convinced about the €48 price tag. 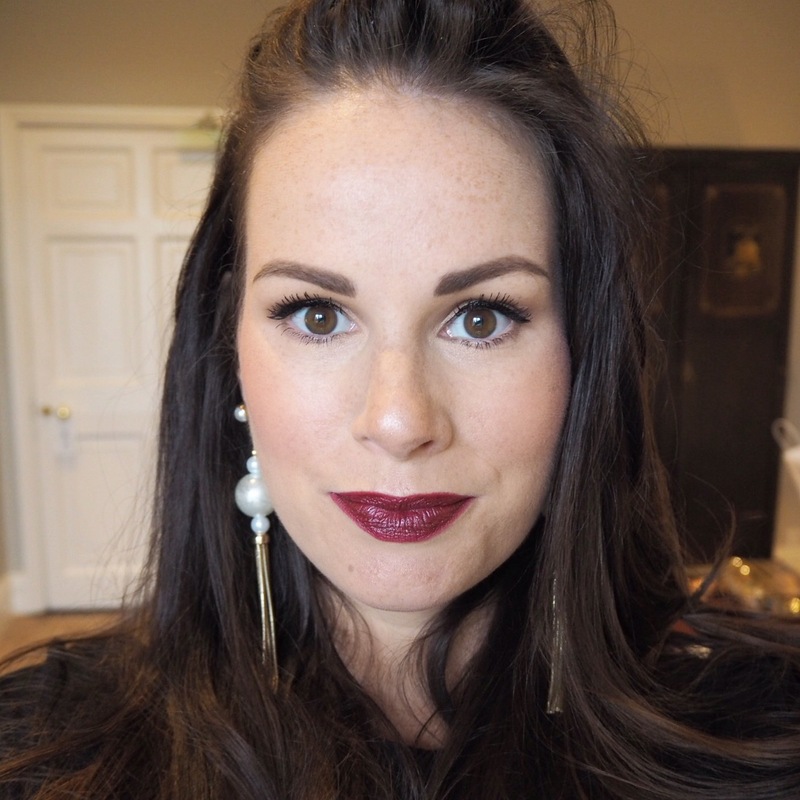 Yes these lipsticks are gorgeous, yes they feel lovely to wear; but there are some other options on the market that come pretty close to these and cost a lot less. For example, MAC’s Hang-Up is half the price but a very similar shade and just as nice. 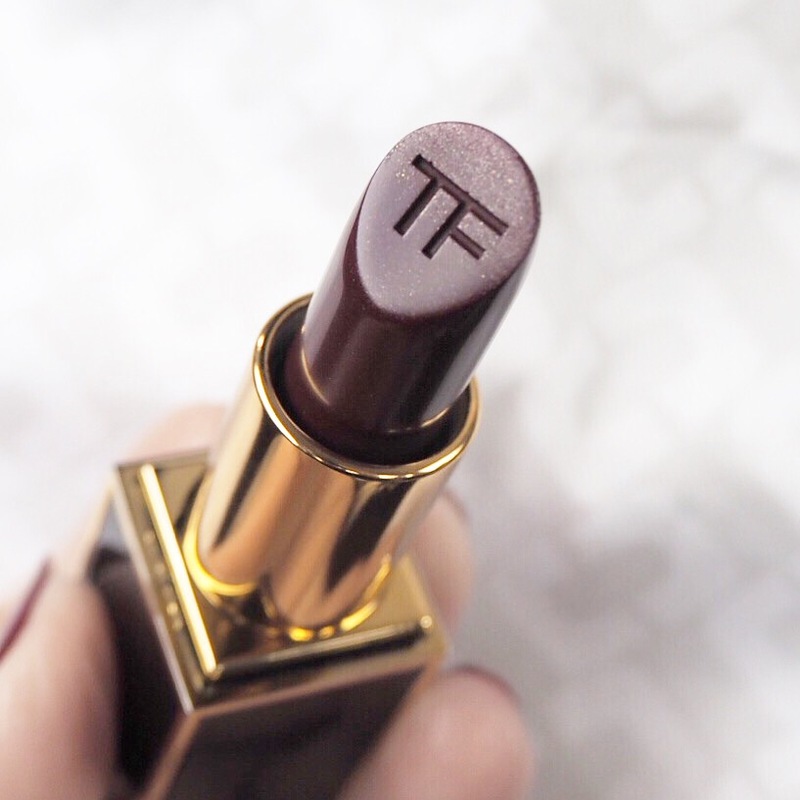 I think I’ll always love Tom Ford lippies because they just feel so luxurious to wear, but you’ve really got to love the shade to part with the cash!